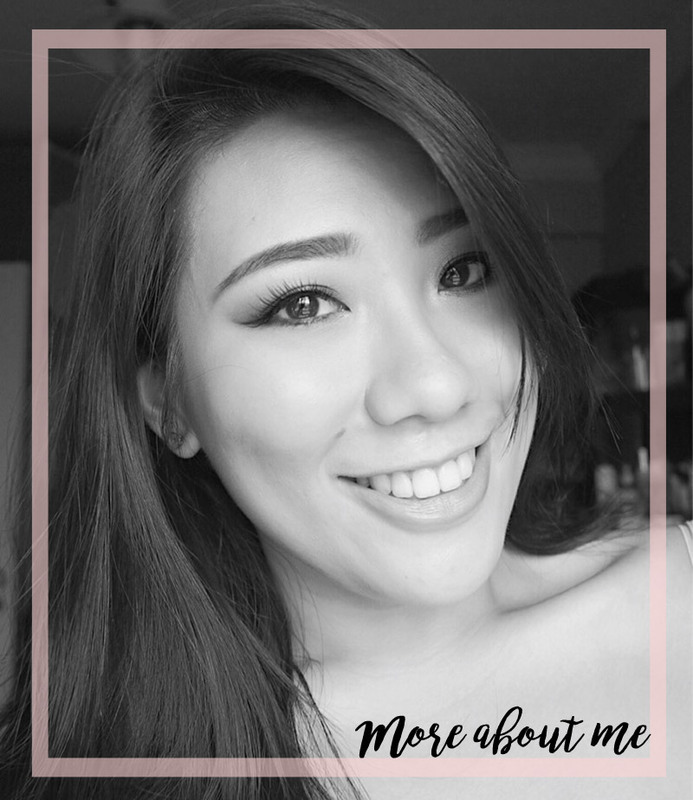 You guys know that I constantly rave about Maybelline Mascaras as they have always been great at holding the curl and lengthening my short lashes! 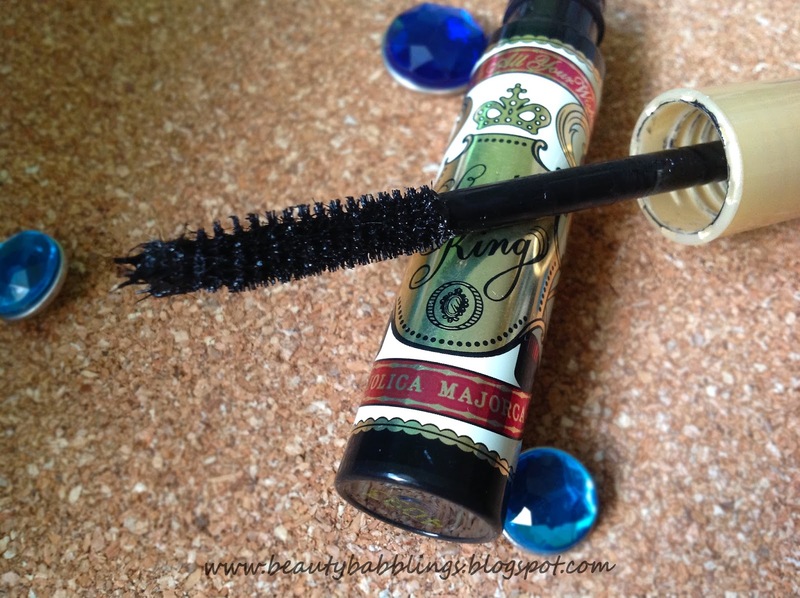 For mascaras, there really wasn't much competition until recently, I discovered the Majolica Majorca Lash King Mascara. Then, bam!, the world I knew has changed. 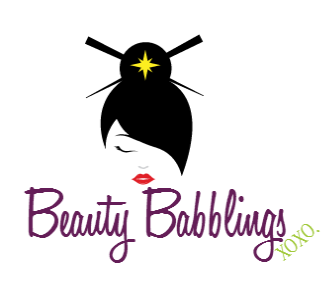 This mascara comes with a traditional bristled wand which is different from their typical mascaras. Being a fibre mascara, I expected it to really really really lengthen my lashes. However,this mascara kinda failed my expectations for lengthening but blew my mind in terms of the volume it gives. I mean, it does lengthen but falls short of my expectations for a fibre mascara (I kinda expected 1/3 of Kim K's lashes at least!). This mascara does, however, make my lashes look so full and black! I was pleasantly surprised that it doesn't clump up my lashes as well due to all the fibres. One coat didn't really lengthen my lashes but I've noticed that this works great if you focus this mascara at the ends after your coat(s) have dried. This makes the fibres stick on way better! 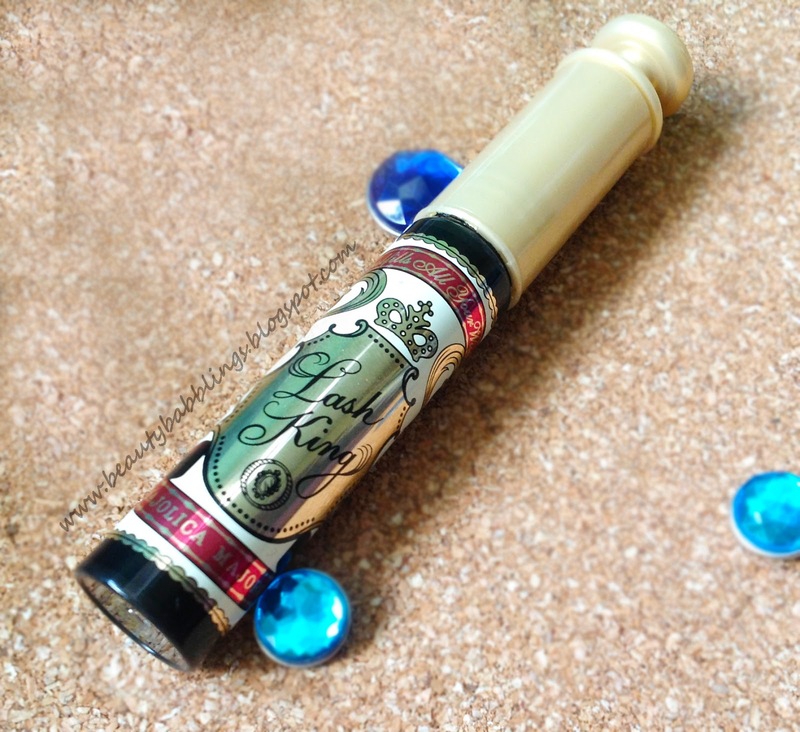 Lastly, this mascara holds the curl like no other! I'm so deeply impressed with this feature as my sad straight Asian lashes require some hold and many mascaras failed to do so! Finally, effort that goes into curling the lashes will no go to waste! Some people avoid fibre mascaras as sometimes the mascara will flake and get all nasty in the eyes. I personally experienced no flaking or smudging with this mascara at all despite the hot weather and the long hours of wear. Removal wasn't too bad either, I use my trusty Bioderma Misellar Solution and it takes about the same time and effort to remove my Maybelline ones. I highly recommend this mascara as this really does help make my lashes look full with minimal flaking and smudging. This mascara retails in local Watsons at SGD $25.90. Hope this review helped you in some way and once again, thank you so much for reading!